Isn’t it time someone knew about your cause besides you and your fellow advocates? Have you had enough of being ignored by journalists, even though your cause is so worthy that ‘everyone’ should know about it? 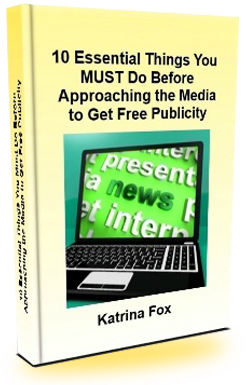 Are you too scared to approach the media because you don’t know how to? My media coaching and training can help. And much more. 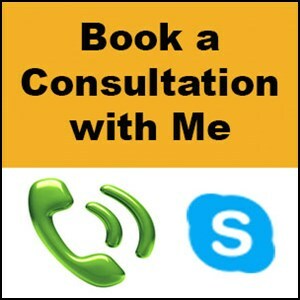 To find out more and book your session, go to: Register for self-service experienceRent My Brain. I also offer packages of 6 and 12 sessions. Email me at info [at] katrinafox [dotcom] with details of what you’re aiming to achieve so we can discuss how I can help you. I’ll show you how to tell the world who you are and why they should pay attention – without a big marketing budget, huge staff or celebrity friends. I’ll give you a behind-the-scenes, insider tour of information, techniques and practical strategies gleaned from my 15 years as an advocacy journalist and editor. 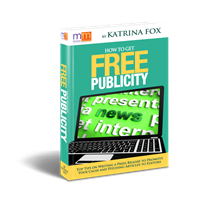 As well as this jam-packed, practical, interactive live training, you’ll also get a free copy of my e-book: How to Get Free Publicity: Top Tips for Getting Your Cause into the Media. Long after the workshop is over, you’ll be able to return whenever you want to this comprehensive resource that will ensure you have the tools to maximise your opportunities to get media coverage for your cause – again and again. It’s a week after you’ve taken part in the workshop. Picture yourself putting together a press release or article pitch following the simple system you learned. Notice how calm and confident you feel as you tell yourself how easy it is. And as you go out further into the future after having taken part in the workshop, perhaps you’ve had an article published. Or you’ve been interviewed for a newspaper, magazine, TV or radio show. 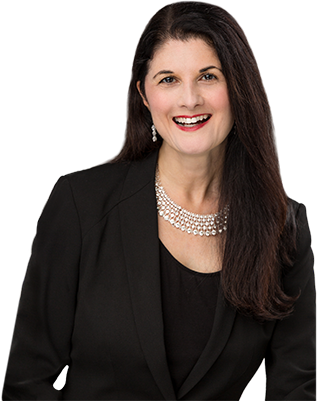 How exhilarated are you feeling, right now, knowing what a positive difference you’re making in the lives of others by getting your cause in front of hundreds, thousands, perhaps even millions of people? It’s a fantastic feeling building support for what you’re passionate about, isn’t it? Sign up for my free tips by entering your details in the box at the top right-hand column of this page to find out when the next workshop will be held. Or, if you have a non-profit or advocacy group and would like to hire me to train them, call me on 02 8003 4257 or email info [at] katrinafox [dotcom].
? Copyright 2014. All Rights Reserved.